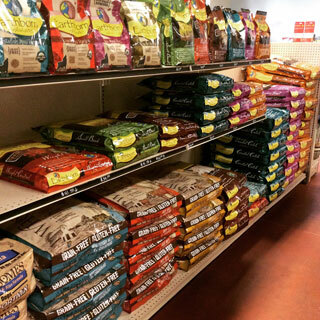 We carry the following brands of dog food. With so many natural choices available today, it can be confusing. 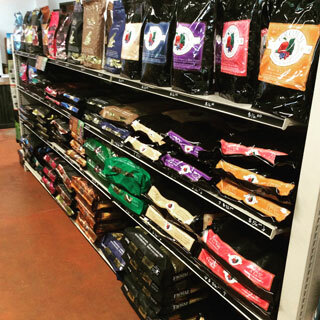 Stop by our store and let our expert staff explain the differences and help you choose the best nutrition for your dog. 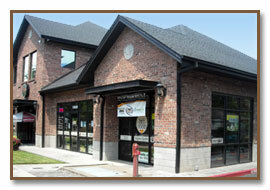 Your Portland, Gresham, and Fairview choce for natural healthy dog foods.